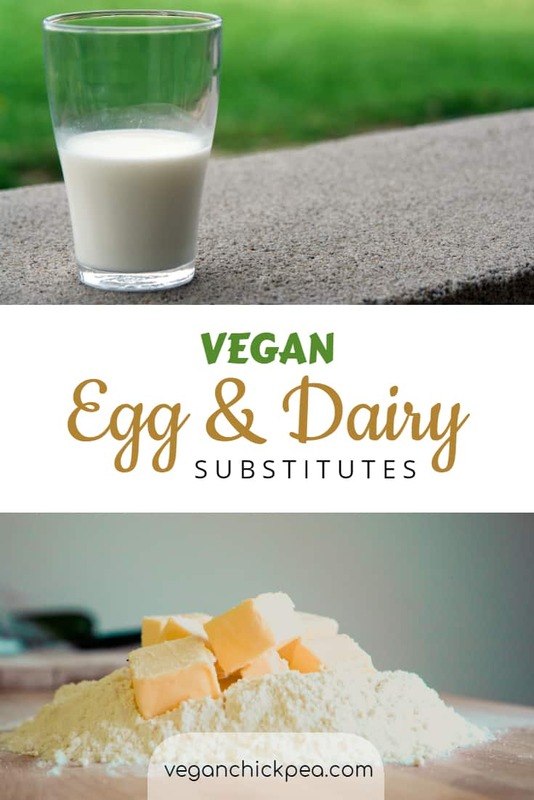 When it comes to searching for an exact substitute for egg and dairy in your cooking, you will run into a lot of options that compromise a lot in taste, texture, and availability. Thankfully, this guide will show you that you don’t need to sacrifice a lot! This will cover a lot of how you could replace traditional dairy products with vegan ingredients and make your plant-based cooking a breeze! One of the most popular egg replacement today is Aquafaba, which is also known as “water-bean”. It is cheap, simple to prepare, and one of the most available egg replacement around. Today, Aquafaba has revolutionized the culinary world and continues to innovate a lot of recipes throughout the vegan nation. All you need is a can of bean du jour and you’re good to go! Let’s start with the basics. What is aquafaba? It is the relatively stable white foam or froth that results from stirring vigorously the viscous liquid that comes from soaking legumes, such as chickpeas, in water for an extended period of time. Who would expect that what we usually dump down the drain and hiding behind the pantry would become the hottest ingredient in the vegan community? Today, this translucent goop has become the miraculous wonder that replaces the traditional egg. Learn more on how to make aquafaba here. How to use it. 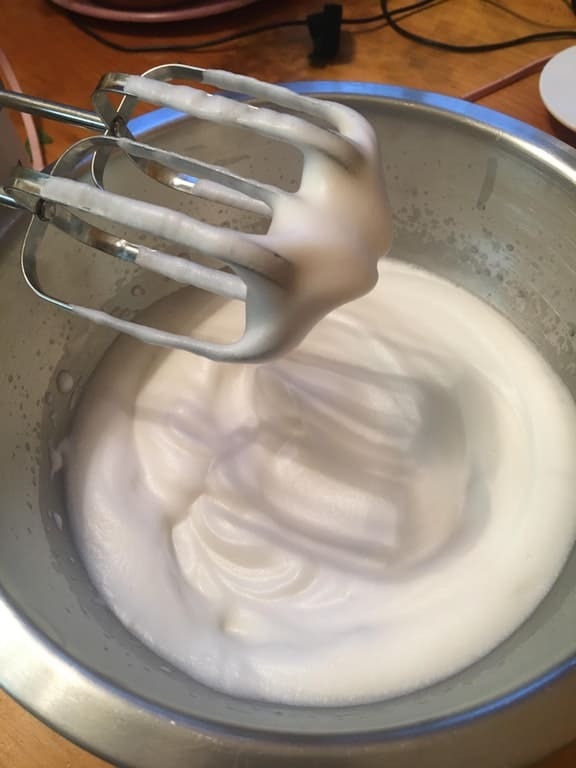 Aquafaba is a direct substitute for eggs and egg whites needed for all your cooking needs. The rule of thumb is 1 tablespoon for one yolk, 2 tablespoon for one white and 3 tablespoon for one whole egg. With that said, the consistency of your aquafaba really makes a difference. You may reduce your watery aquafaba for about 25 percent on the stove to thicken it up or you may sometimes use the ones available in canned chickpeas directly after stirring vigorously. You’ll get a feel for it will some trial and error. Fun Facts! 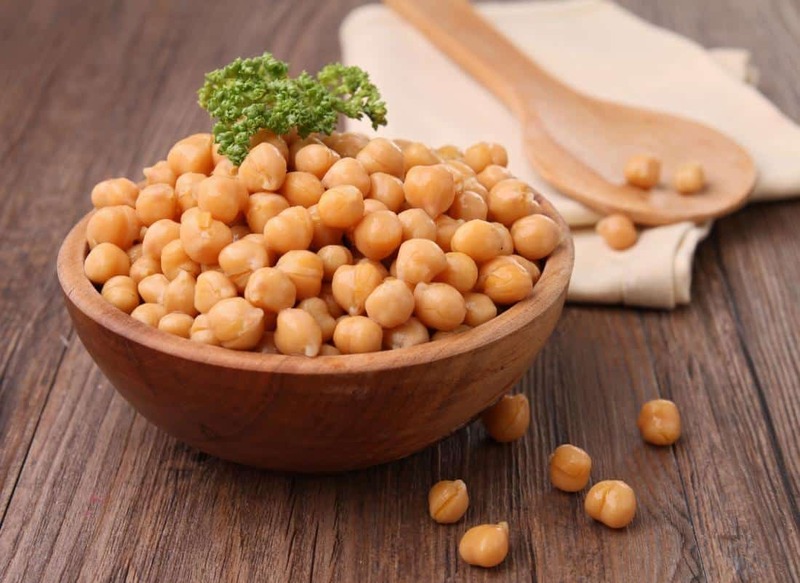 Despite the fact that aquafaba only contains 1/10 of the protein compared to an egg white, chickpeas are filling and can be a great source of vegetarian protein when combined with grains. Otherwise, the liquid is a simple combination of starches, proteins and vegetable gum similar to the composition of chickpea. Never miss on your daily milk intake! 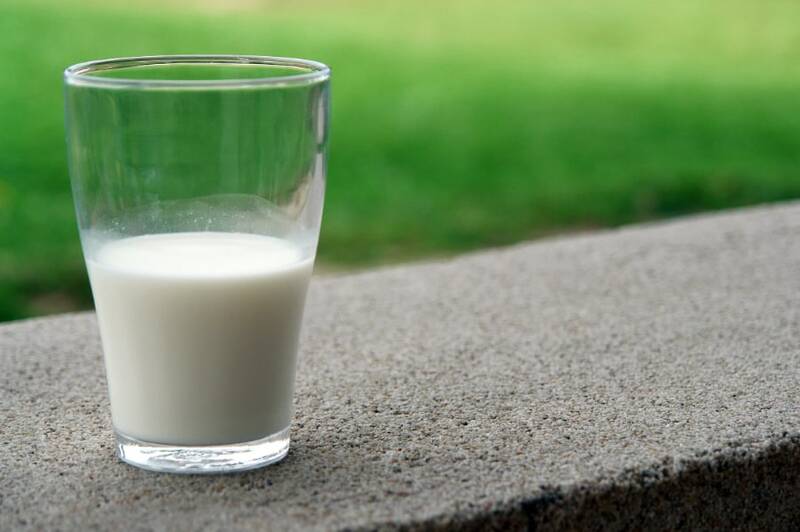 This dairy milk substitute is a plant-based drink produced by soaking and grinding soybeans, boiling and filtering out remaining particulates to create a stable emulsion of oil, water and protein. Popularized throughout Europe and North America over the last few decades, as production techniques were developed to give it a taste and consistency more closely resembling dairy milk. This type of dairy milk substitute is generally preferred by individuals who are vegan and lactose intolerant. 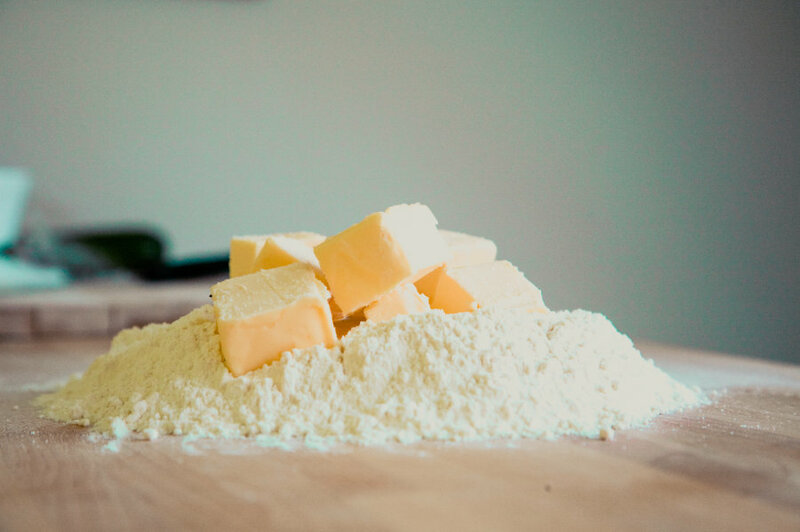 Butter is so essential in baking that as soon as people befits to be vegan they wonder aloud and panic “what about the butter?” Under most conditions, vegetable oil may simply be used as a replacement for butter, but for those who seek the taste and texture of traditional butter (while keeping it vegan) we’ve got the perfect substitute for you – Vegan Butter. Vegan Butter is unbelievably smooth, rich and creamy which is basically everything you crave for when thinking of butter. Often made from a mixture of ground almonds, nutritional yeast, and apple cider vinegar – vegan butter has the exact same buttery feel and flavor. 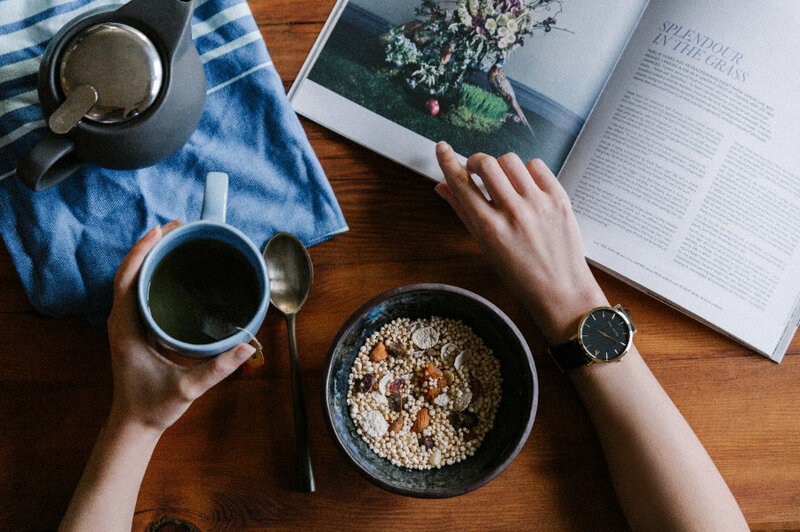 There are plenty of vegan alternatives that you can use to cut down on your dairy and egg consumption, and I hope that the few listed here enlightened you a bit more on your vegan journey. You may also replace heavy cream with coconut cream and cheese with vegan cheese together with a variety of recipes for you to decide.